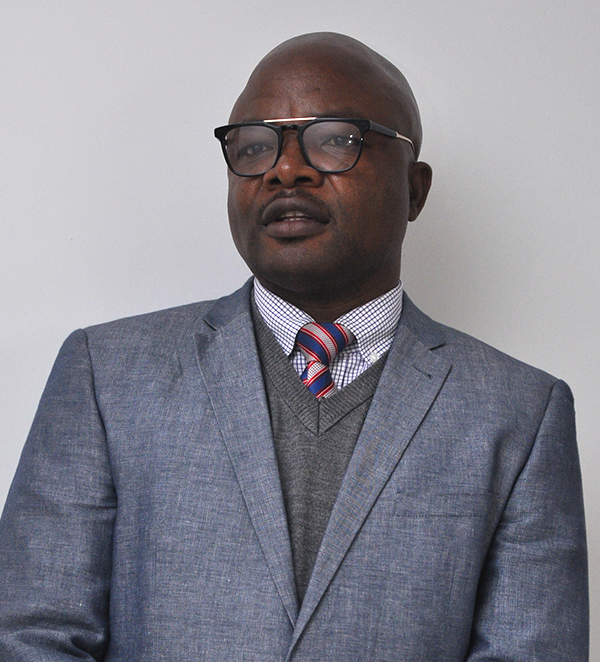 Mr. Nicholas Mudungwe, who is currently serving ALLPI as Programs Coordinator, has upgraded his academic status by completing Master of Science Degree in Project Management. Mr. Nicholas was pursuing his study for the last three year by his own commitment and dedication. The ALLPI Community congratulated him for his outstanding performance and dedication and would recognize the value that he will be adding to objectives that the institute is to realize. All Community of ALLPI congratulates Mrs. Tibka Dile for her upgradation of her educational background to Diploma (Level 4) in Purchasing and Supplies Management. Mrs. Tibka is working in ALLPI as Cleaner for the last decade of years. ALLPI wishes all the best in her future career. 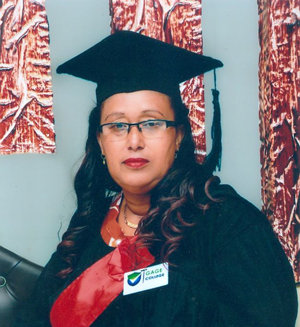 All Community of ALLPI wish all the best to Mrs. Yenenesh Assefa, who recently upgraded her educational qualification in August 2018. She got her Bachelors Degree in Accounting from Grace College. 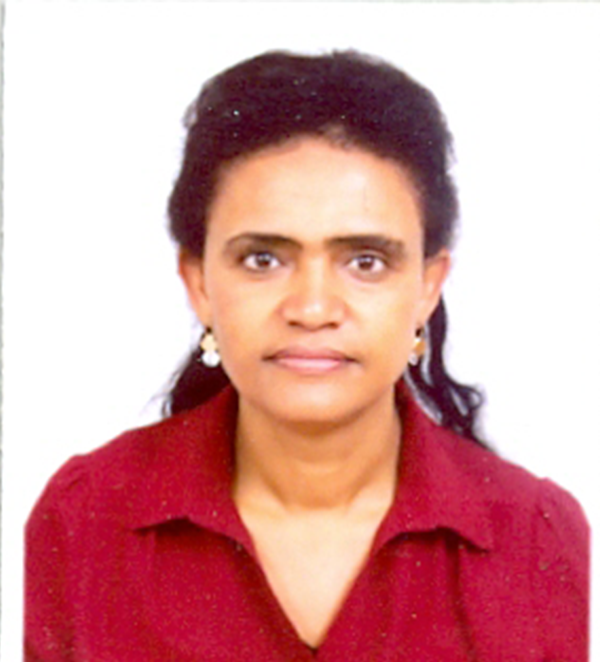 Mrs. Birkinesh Gonfa Yado from Ethiopia Leather Industry Development Institute of Ethiopia joined COMESA/LLPI on Secondment as Investment, Trade and Marketing Expert for a period of 24 Months effective May 1st 2017. COMESA/LLPI registers its gratitude for the Ministry of Industry and the Leather Industry Development Institute of Ethiopia for their unreserved support to COMESA/LLPI. Institute also warmly welcomes Mrs. Birkinesh Gonfa and wishes her success in this new assignment. 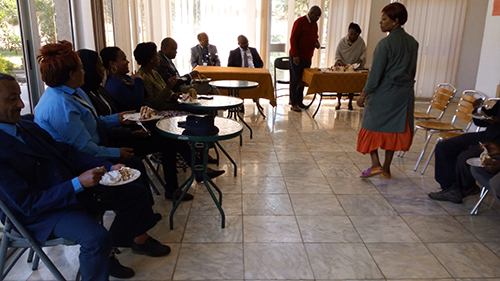 COMESA/LLPI Welfare Committee organized Farewell Program for two of LLPI's long serving Senior Staff Members for their retired on 30th of December 2016. 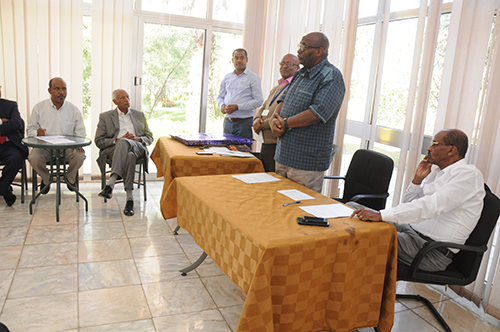 Mr. Zewdu Kebede, who was working as Programmes Coordinator and Dr. Tadesse Hailemariam who was working as Training, Consultancy and Extension Service Expert had server the Institute for more than 14 and 13 years respectively. 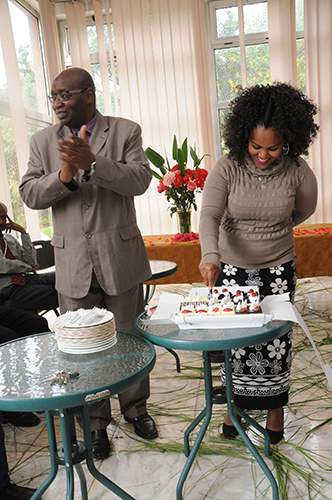 Prof. Mwinyikione Mwinyihija, Executive Director of COMESA/LLPI, thanked the two retired Staff Members for their unconditional service during the service period. 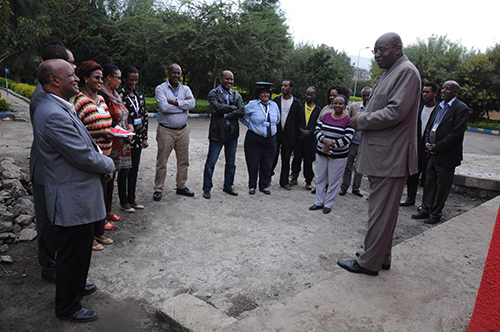 He also boldly said that the Staff Members are always welcomed to the Institutes to support and visit our activities. 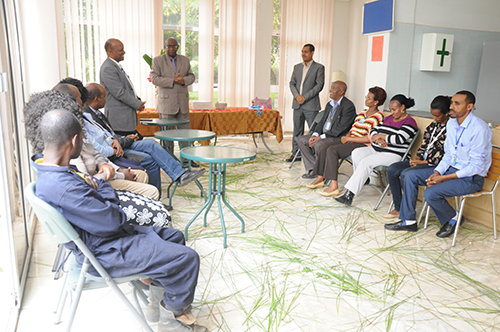 It is to be recalled that following the retirement of the COMESA Leather and Leather Products Institute’s (COMESA/LLPI) two senior staff (Mr. Zewdu Kebede, Programs Coordinator and Dr. Tadesse H. Mamo, Training, Consultancy and Extension Expert) the vacant positions were advertized in all member States, and there was a rigorous selection process conducted by the Board of Directors of the Institute. Ms. Beza Jima, one of LLPI Staff Members, Graduated in MBA from Alfa University. 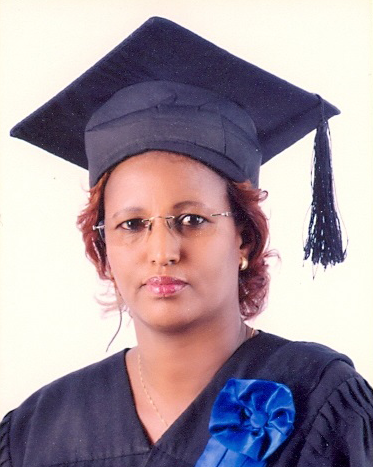 Ms. Beza has successfully completed her Masters Degree showing very strong effort for the last two years. Currently, Ms. Beza is working as Finance Officer at COMESA - Leather and Leather Products Institute (COMESA/LLPI). 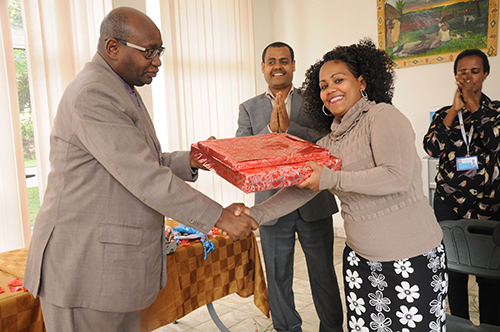 COMESA/LLPI feels proud and wishes her all the best in her future Endeavor. 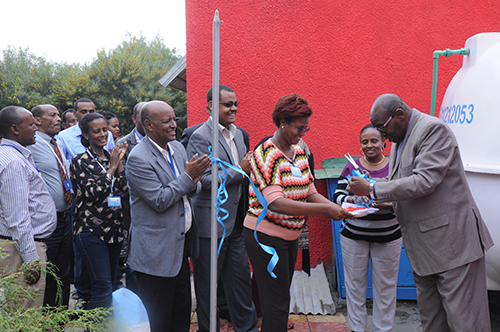 COMESA/LLPI officially inaugurated a New Office, which was build and furnished in the Institutes premise, on Friday 9th September 2016. The inauguration was made by Prof. Mwinyihija, the Executive Director of COMESA/LLPI. 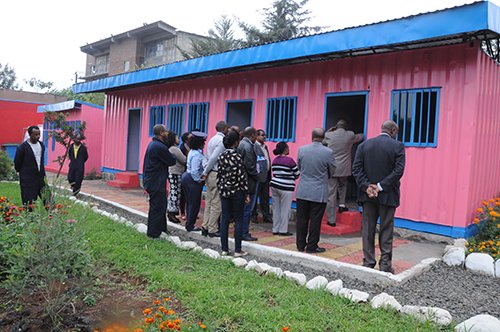 The offices are constructed to serve as storage places and offices for different Staff members and will solve the shortage of offices of the Institute. 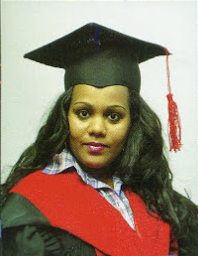 Mrs. Aster Shiferaw, Bachelor of Arts (BA) in Management. Prof. Mwinykione Mwinyhija, during his opening remarks, congratulated all graduates and appreciated them for the efforts they made for the last few years. He added that, other Staff members should be encouraged to pursue their education at various labels for their future development. 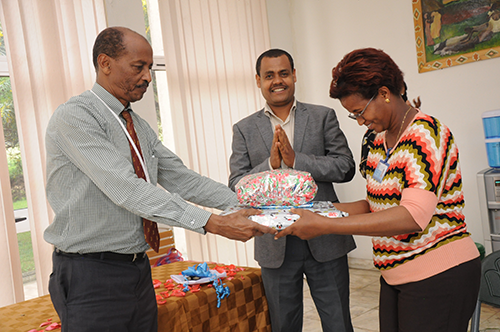 Finally, the Institute's Social Committee presented them gifts for the Graduates. COMESA/LLPI whishes all the best for all Graduates! 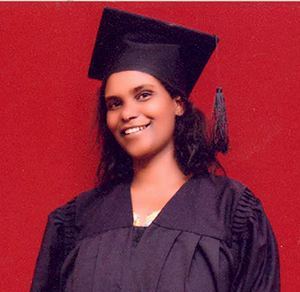 Mrs. Aster Shiferaw, one of LLPI Staff Members, Graduated in B.A. from Admas University in Management. Mrs. Aster has successfully completed her Bachelors Degree showing very strong effort for the last four years. Currently, Mrs. Aster is working as Senior Secretary in the Executive Director Office at COMESA - Leather and Leather Products Institute (COMESA/LLPI). 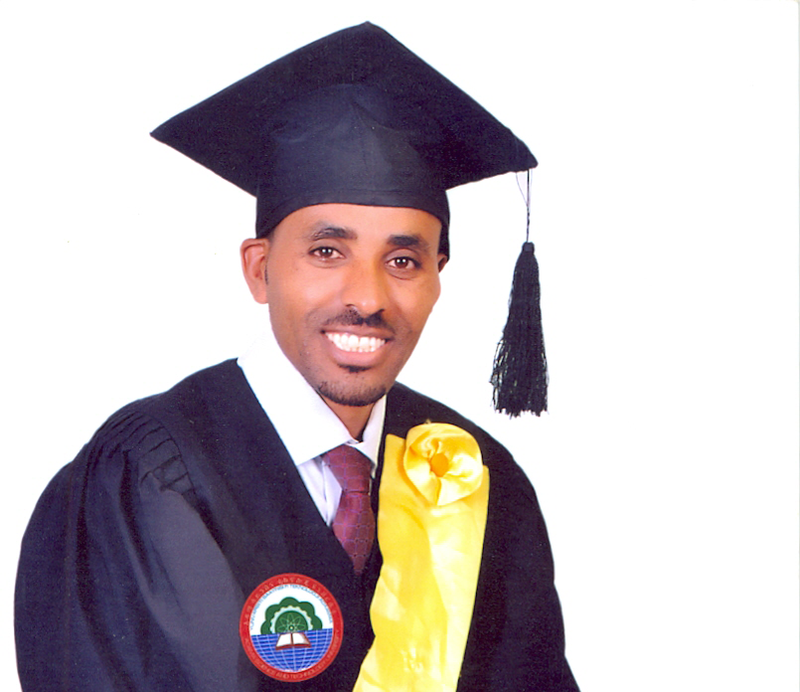 Mr. Mekonnen Yeshitila, one of LLPI Staff Members, Graduated in B.A. from Adama Science and Technology University in Business Administration. 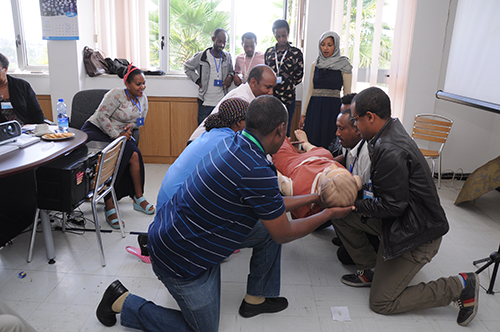 Mr. Mekonnen has successfully completed his Bachelors Degree showing very strong effort for the last four years. 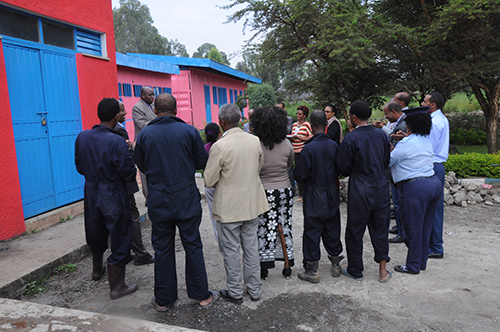 Currently, Mr. Mekonnen is working as Procurement Officer at COMESA - Leather and Leather Products Institute (COMESA/LLPI). COMESA/LLPI feels proud and wishes him all the best in his future Endeavor. 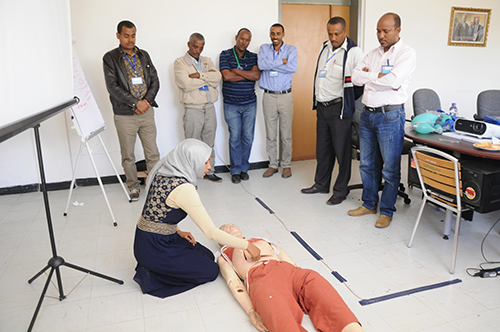 COMESA-LPPI in collaboration with Ethiopian Red Cross Society Training Institute organized 1 day First Aid Training on April 15, 2016. 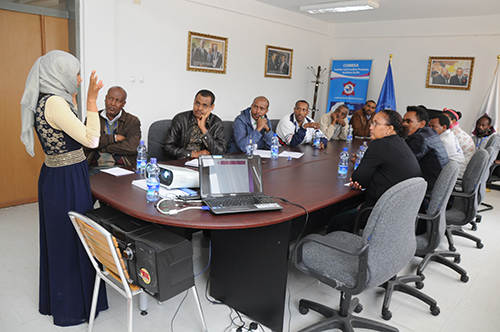 The Training was attended by 15 COMESA-LLPI Staff. 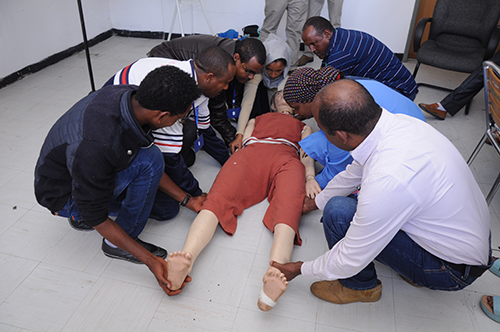 The training was organized with the objective of awareness creation on First Aid and Basic Life Saving fundamentals. The General Staff Meeting of LLPI held on June 26, 2014 at LLPI Cafeteria. The Meeting was chaired by the Executive Director of LLPI, Dr. Mwinyikione Mwinyihija.The Meeting did not have formal agenda; instead, it was very open to every one to discuss any kind of issue. A number of issues were raised and discussed from various staff members. Finally, staff members were very happy about the meeting as they had not had such environment before. Continuing the General Staff Meeting, a social Committee meeting also conducted discussing on various welfare issues.